By 2021, there will be 3.5 million unfilled cybersecurity jobs. The next generation of cybersecurity professionals needs to have diverse skills, experiences, and mindsets to solve for tomorrow’s toughest challenges. Join us to shape the future of cybersecurity—and to protect our way of life in the digital age. 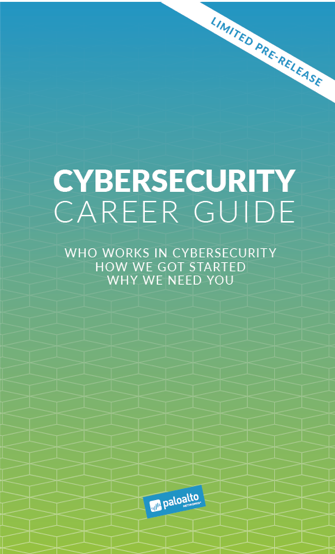 The post Get Your Copy of the Cybersecurity Career Guide: Who Works in Cybersecurity, How We Got Started, Why We Need You appeared first on Palo Alto Networks Blog.